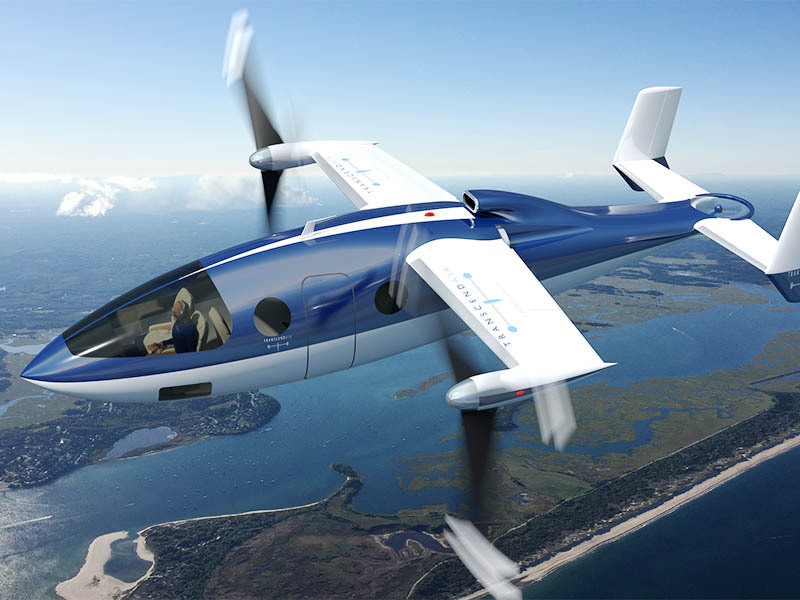 DARcorporation engineers have participated in the design and analysis of the Transcend Air Vy 400 VTOL inter-city commuter aircraft; faster, less expensive and safer than traditional helicopters. DARcorporation was involved in the aerodynamic and Structural Design and Analysis of the Chance Morgan Windwheel™, which is Patent Pending. 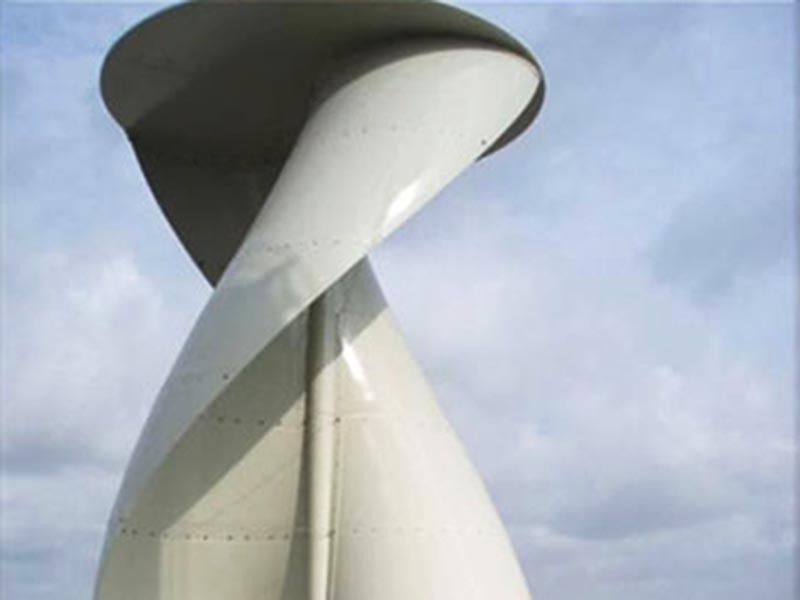 DARcorporation engineers were involved with the aerodynamic and structural design of the Wind Energy Corporation Windy II Vertical Axis Wind Turbine (VAWT). 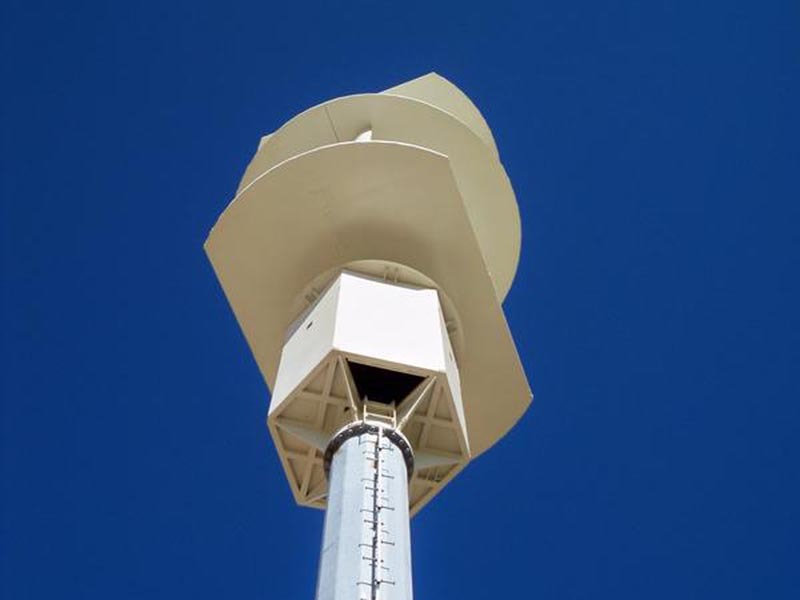 DARcorporation was involved in the aerodynamic and structural design and prototype testing of the SkyDrill Power Systems Vertical Axis Wind Turbine (VAWT), which turns at much lower rpms and produces less noise pollution. 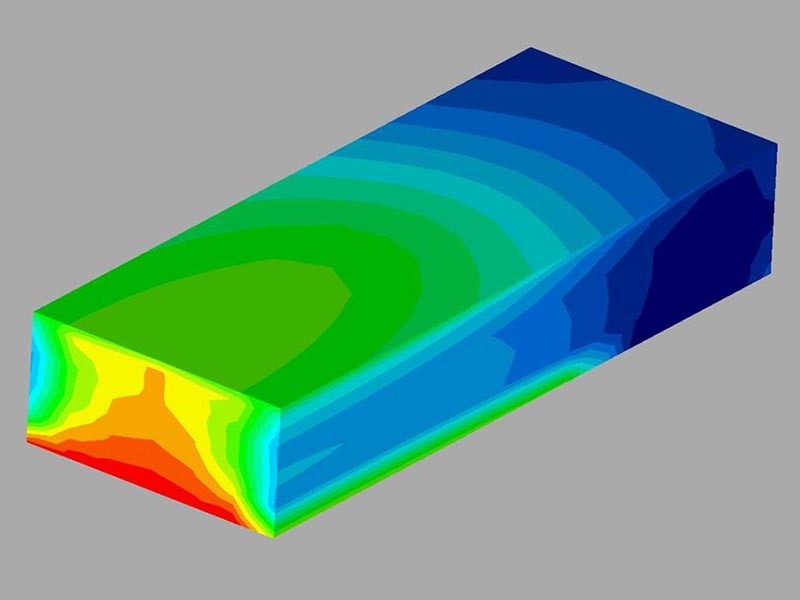 DARcorporation carried out the thermal analysis of an aft business jet fuselage locker for Raisbeck Engineering as part of an effort to meet the FAA FAR Part 25 certification requirements regarding safety in the event of a cargo fire. 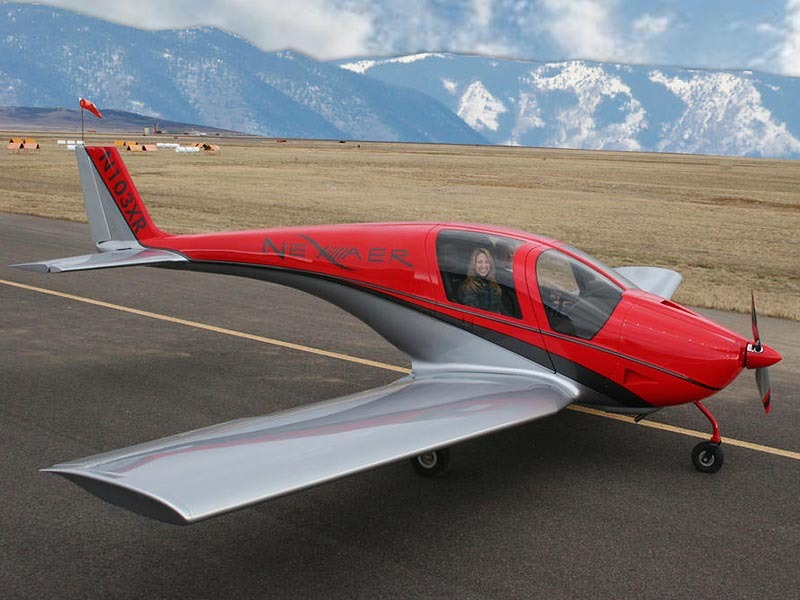 DARcorporation was involved with the design and development support of a new LSA category composite airplane for Nexaer and performed a design review for the Nexaer LS1. 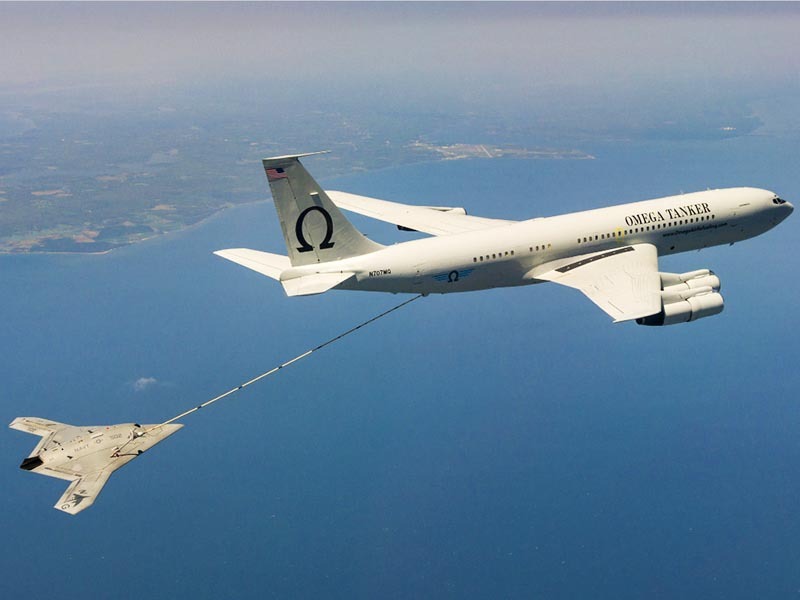 DARcorporation conducted a water tunnel test on a modified KC-135R for AEL Industries (now BAE Systems) featured on an episode of the Smithsonian Channel's Mighty Planes. 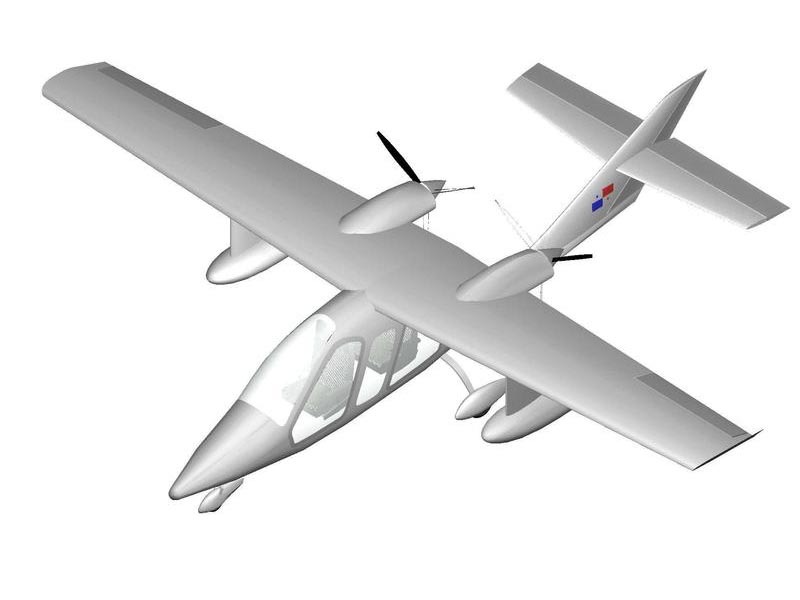 DARcorporation engineers did stability and control analysis and CAD work on a twin-engine propeller all-composite experimental airplane for DreamWings. 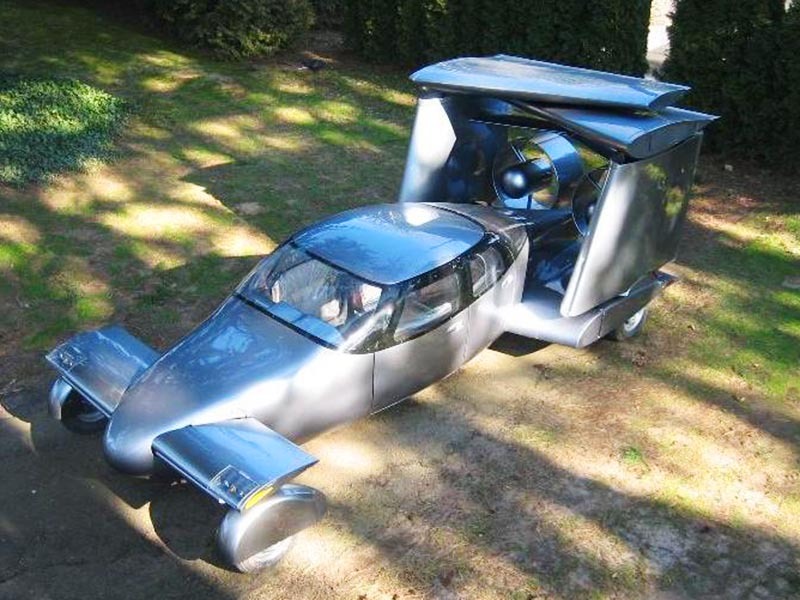 DARcorporation was involved with the research, design & analysis of the patented Milner AirCar; a completely self-contained 4-door, 5-seat advanced-composite road-able aircraft (flying car). 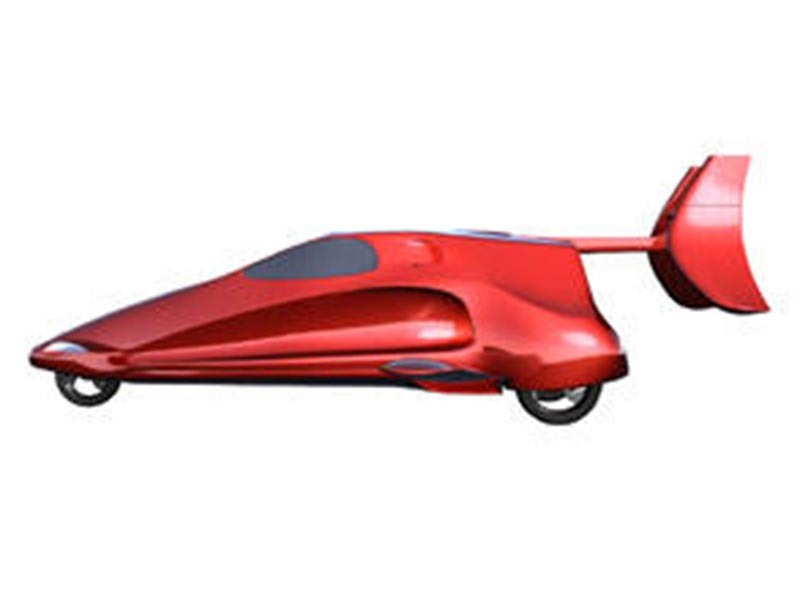 DARcorporation had just 3 weeks to design, build & deliver an engineering cut-away mockup of the Samson Motorworks Switchblade to Oshkosh Wisconsin for Air Venture 2009!